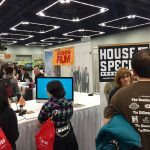 Mar - 16 | By: Oregon Film | one comment. 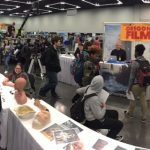 We had another successful year at the NW Youth Careers Expo, with over 6,000 high-schoolers attending the Portland Workforce Alliance run event. 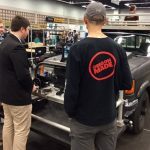 In our booth this year, we had, Koerner Camera Systems, BLT Production Services, Ravenous Studios, and HouseSpecial, each of whom interacted and answered dozens of questions from excited and interested students. This is an invaluable opportunity for students looking to connect with professionals in their chosen field of work. Read more.